Can you ever have enough owls? 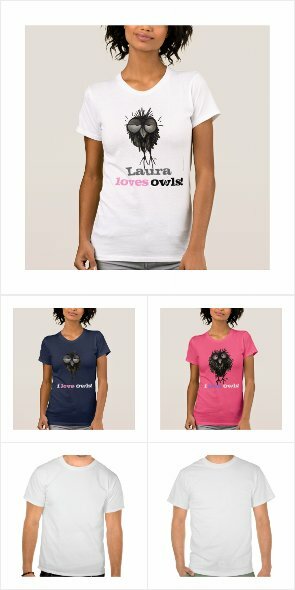 Owl gifts to delight the owl-lover! Owls are sensitive creatures and proper care of your owl is essential.